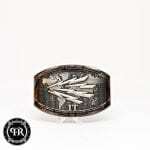 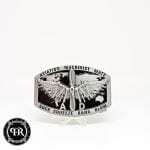 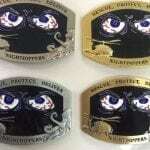 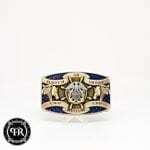 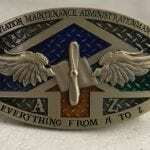 Designing Custom Military Belt Buckles is a Passion for us at Pitch and Rudder!! 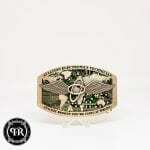 Here at Pitch and Rudder, we pride ourselves on providing a quality product at a solid price. 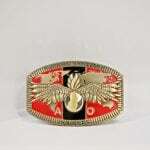 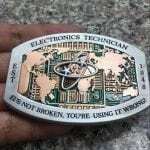 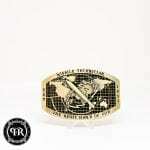 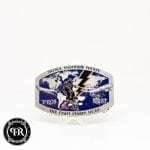 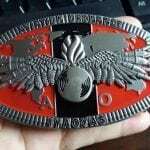 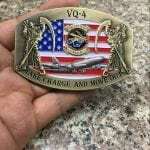 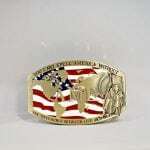 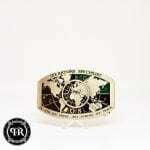 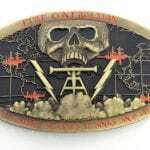 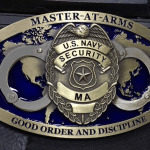 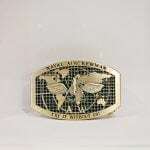 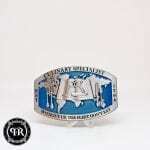 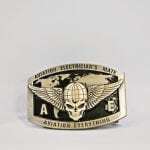 We are known for our Custom Challenge Coins, but we make an impressive Custom Military Belt Buckles. 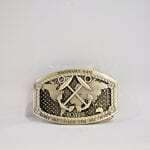 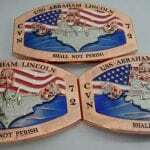 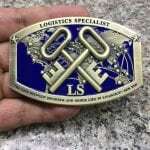 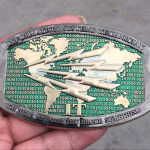 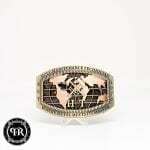 We have produced many custom command buckles and over 60 U.S. Navy Custom Rate buckles. 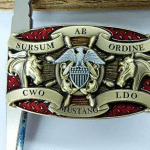 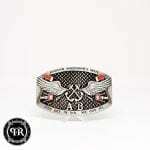 Our custom belt buckles range in sizes from 2.5 inches in length to our standard size which is 3.5 inches in length. 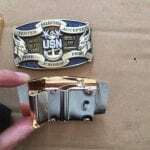 Making a custom Navy Belt buckle has never been easier and one of our customer service team members will walk you through the process. 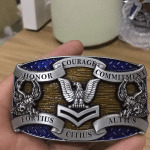 If you have a design in mind, but aren’t yet sure of how to move forward check out our guide here on how to design custom buckles and challenge coins. 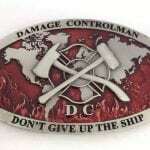 Concept art; we will work hand in hand with you to develop what you are looking for in your command buckle. 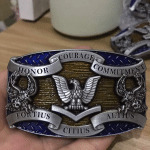 Developing the plating requirements images and 3D detail, once we get this section completed we will push to the CNC image so that you can get a feel of what the buckle will look like prior to the Sample being struck. 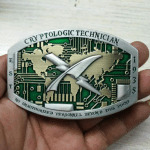 Once the concept and CNC is approved we will complete the sample product, this normally takes 10 days. 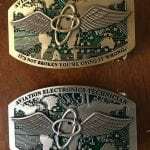 During this time, we make three samples with various plating requirements to give you options in the production phase. 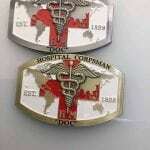 Production and delivery, once sample has been approved we will push the product into production. 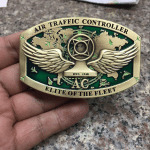 Once production is completed we have the factory send it warehouse for quality control checks, within 24 hours of receipt to the warehouse they will be shipped to you. 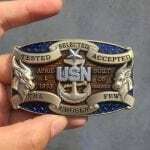 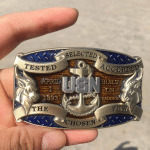 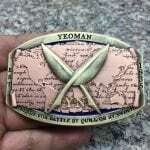 We have made it easier than ever to design your own custom belt buckle, click on the tab to #gocustom and lets get started making something amazing, if something Semi-custom is more your style take a shop around our market place for and all the goodness that it holds, if your interested in purchasing a Navy rate belt buckle please visit our store. 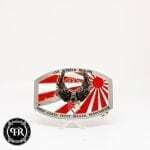 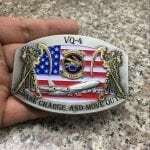 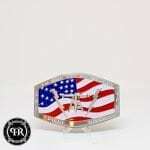 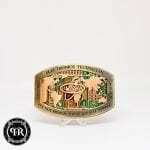 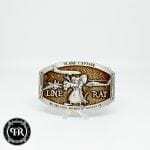 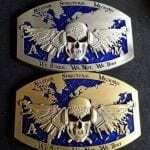 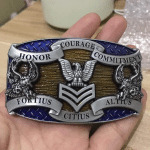 Now there is a very important aspect of your Custom Military Belt Buckle that your have to consider when you #GOCUSTOM, What type of metal plating are you going to use as a base? 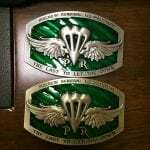 It’s important because in 2018 we have several to chose from and what you use can tint the color of the Paint applied. 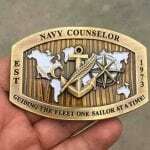 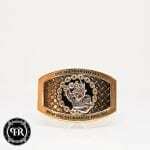 So outside of the design, the metal plating is the second most important element of your Custom Military Buckle. 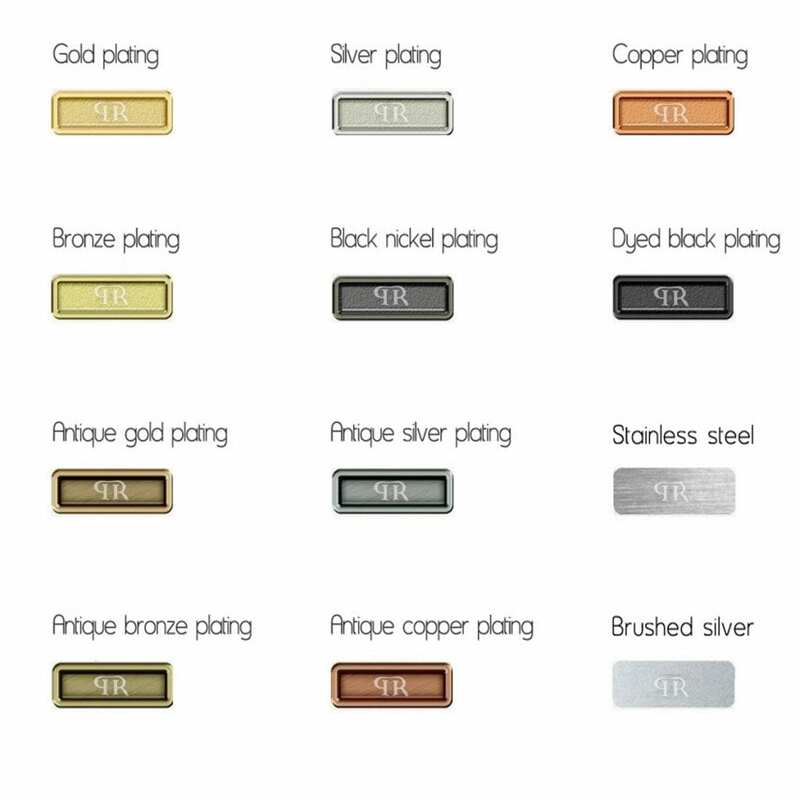 Check out our Plating chart and let our Artisans help you fit the metal to the design.